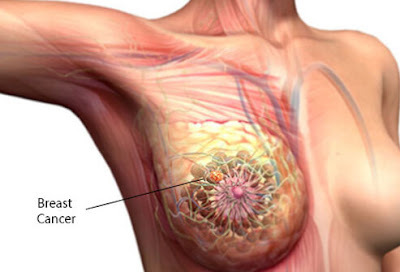 Sandra Musujusu, has developed an alternative treatment for breast cancer. 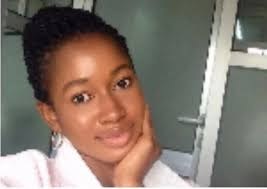 She is A student of the African University of Science and Technology, Abuja. This latest development was announced on Tuesday in Abuja when the World Bank Education Director, Dr Jaime Saavedra Chanduvi with his team visited the University as part of his assessment tour of the 10 African Centers of Excellence (ACE) centers. African university of science and technology AUST, is hosting one of the Centers of Excellence, known as Pan African Material Institute (PAMI), with research focus electrical power, disease detection and treatment.